This Uber driver 'pranks' riders when he picks them up in a $1.5 million sportscar. a girl tries to microwave her ipne to 'charge' it and destroys it. 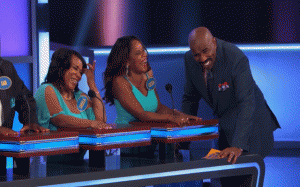 A woman gives some very bad answers on Family Feud - Steve Harvey roasts her. 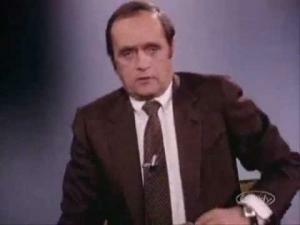 Bob Newhart's funny interview nightmare skit with an Air Force colonel. 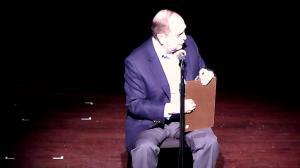 Bob Newhart performs his "Driving Instructor" sketch in 2012. Pranksters trick drive thru employees by switching places in the driver's seat while the workers aren't paying attention. 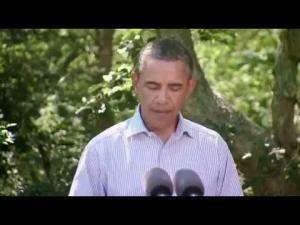 Mash-Up Of Obama Singing The Weeknd's "I Can't Feel My Face"
Obama doesn't miss a beat in this video singing The Weeknd's - I can't feel my face. He Pulls Up To The Drive Thru Window, But When The Cashier Turns Around? HILARIOUS! 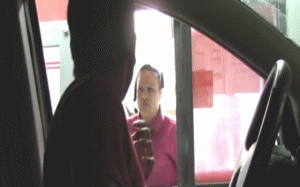 Pranksters trick fast food cashiers with this epic switching drivers prank. watch an angry lady voice her displeasure with her neighbor's noise levels by giving an offensive 10+ minute rant. 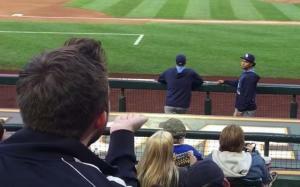 A baseball fan blows a kiss to Tampa Bay Ray's player Chris Archer, who promptly rejects the kiss by 'throwing it away'. 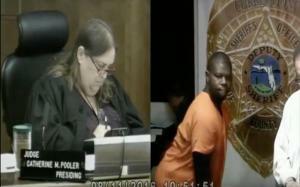 a compilation of hilarious dash-cam footage swing w crazy it is to drive in south carolina. 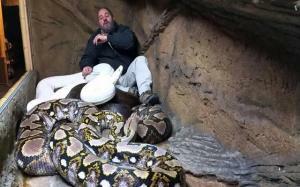 A white python viciously bites a man while trying to film a segment sitting inside of a wild snake enclosure.